The Volunteer Income Tax Assistance (VITA) program is a free, IRS-sponsored program to help low and moderate-income taxpayers complete their annual tax returns at no cost. 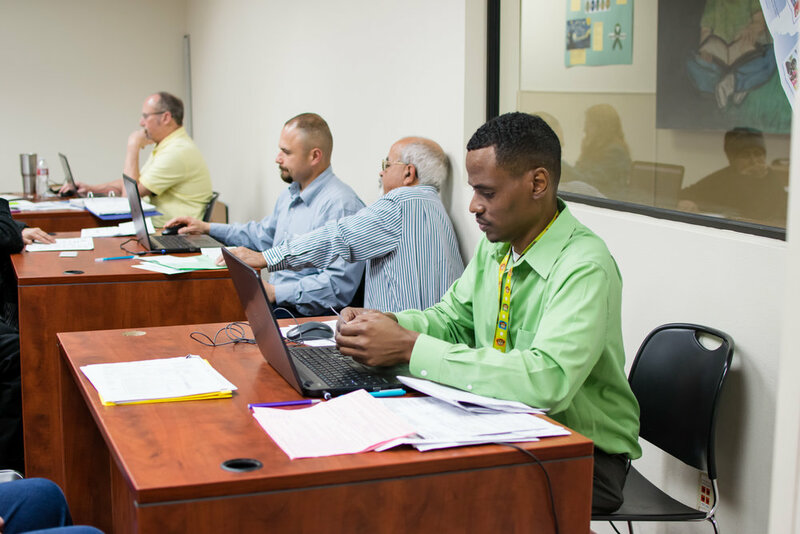 Each year, CSET helps thousands of residents prepare and file their income tax returns for free through the Volunteer Income Tax Assistance (VITA) program. VITA is available to low- and moderate-income individuals and families with yearly incomes below $54,000. 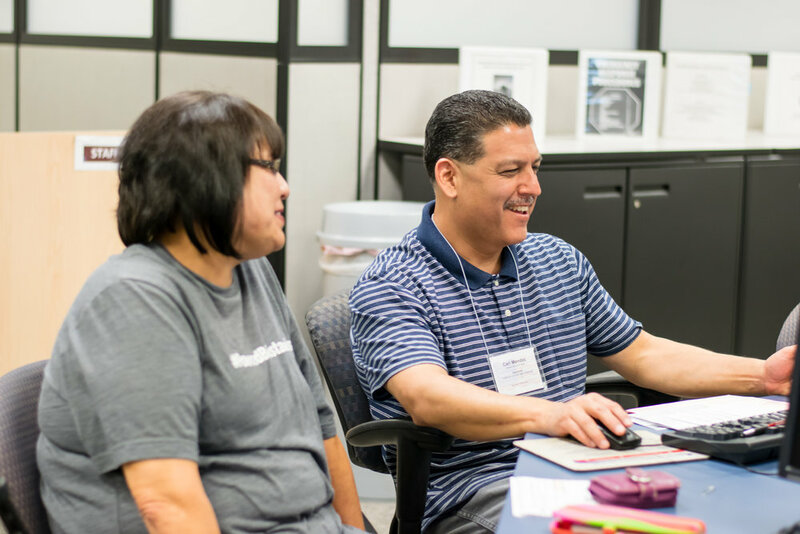 Federal and state tax returns are filed by certified volunteer tax preparers who generously donate their time to this impactful community program. Returns can be filed electronically, which allows clients to receive tax refunds in as little as 5-10 business days with direct deposit. VITA services for the 2019 tax season will be available February 2nd - April 13th. The VITA program is made possible by a strong partnership between the IRS, County of Tulare, Bank of America, and CSET. Do you make under $62,000? 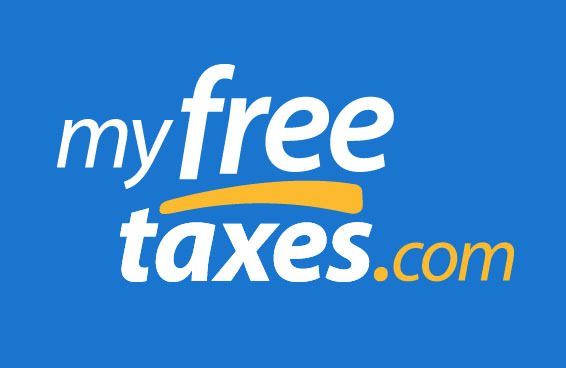 Click on the MyFreeTaxes.com button below to file your return from the comfort of your own home. It's easy, safe, secure and 100% Free! 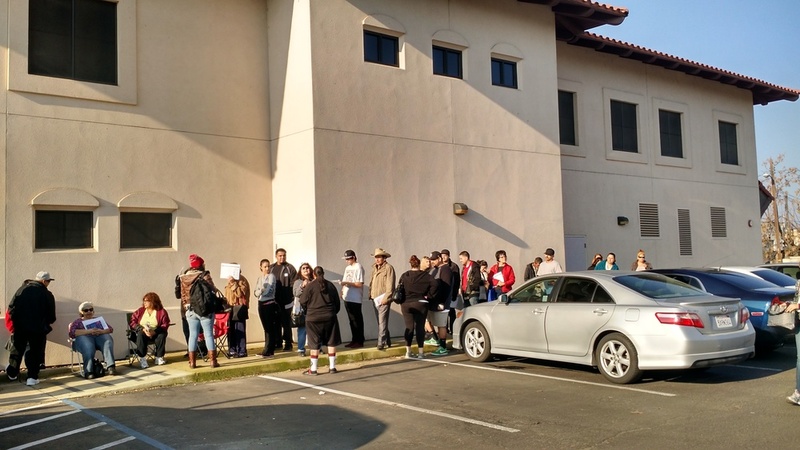 Last year, Governor Jerry Brown and the state legislature created the first-ever California Earned Income Tax Credit (CalEITC). California joins 24 other states and the District of Columbia in adopting a state EITC to supplement the federal EITC. The IRS mails letters when there's a need to reach you. They will not make threatening calls or send threatening emails. Learn more by watching the video! Qualify for Earned Income Tax Credit (EITC)? Need proof of your personal tax filing? Need information from a previously filed tax return? Wondering what is happening with your amended tax return? Has your income or family size changed?